Some visuals in this story show graphic violence, may not be suitable for all audiences. Viewers discretion advised. Birth is painful! They say, when a mother gives birth to a child she undergoes through a pain equivalent to fracturing 20 bones altogether. 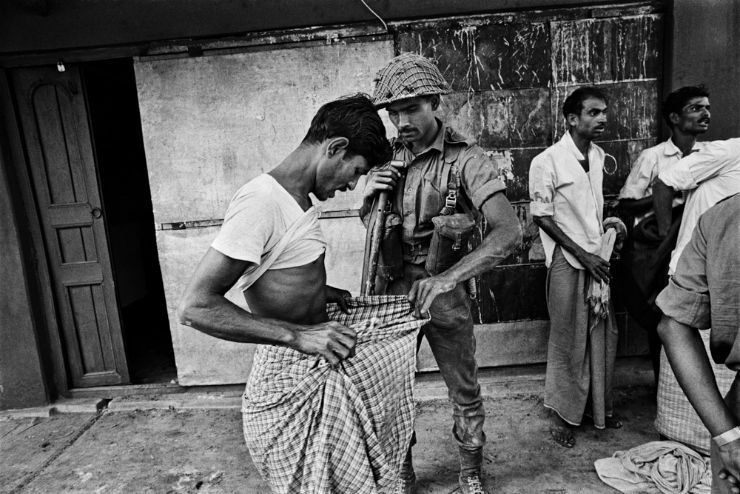 Imagine the birth of a Nation – imagine the birth of Bangladesh. Imagine it’s pain. Actually it is unimaginable. 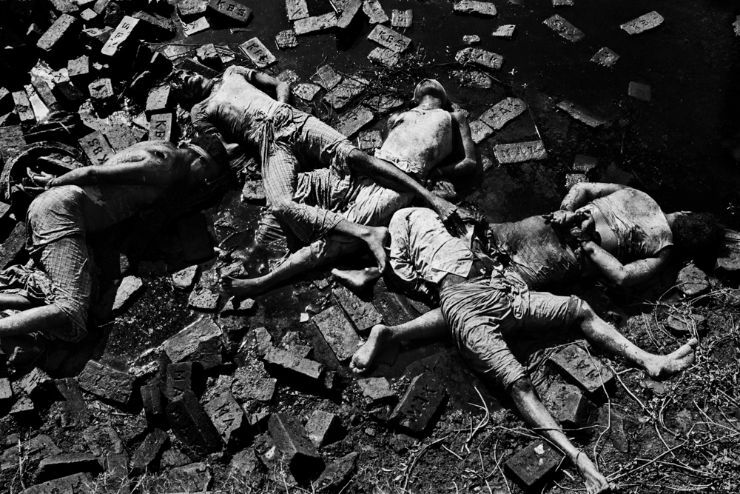 Kishor Parekh’s “Bangladesh – A brutal Birth” is being re-exhibited at Satya Art Gallery, by Navejeevan Trust and Team of Gujarat Photo Festival. 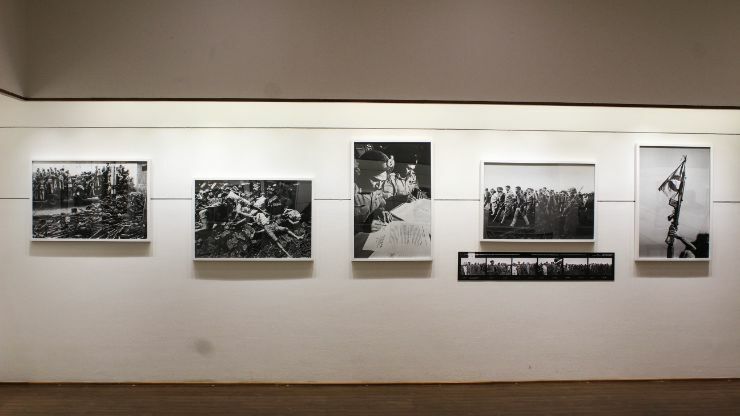 The exhibition chronicles Parekh’s magnificent photographs on liberation war of Bangladesh. 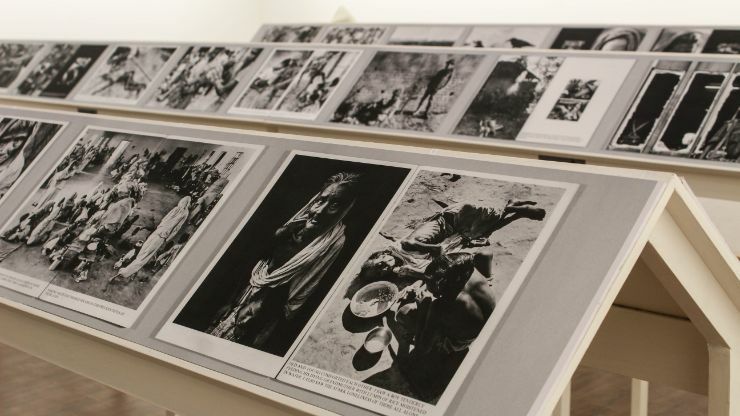 The exhibition gives little but powerful glimpse of helplessness of people, their suffering, and the horrors of army – all the pain that Bangladesh went through during liberation war. These images will move any viewer with a soul. It widens one’s perspective about birth of any nation. This was his solo project. He wasn’t a media person or in any authorised position to cover the war, “Shoot me here or take me with you” was his attitude even in those critical moments. 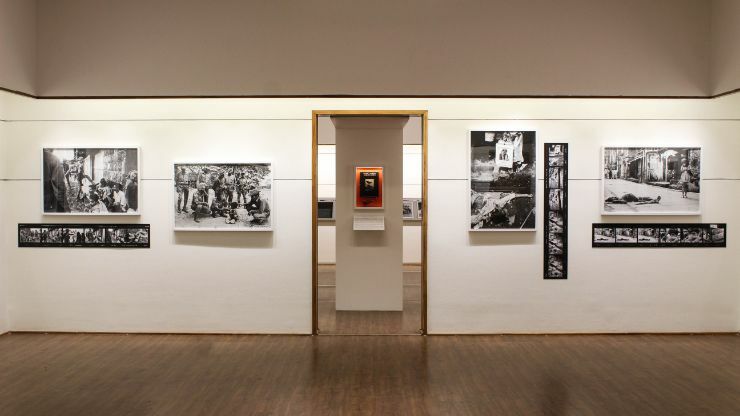 He ferociously took hundreds of photographs in span of five days and spent next 10 days editing and developing them in his studio at Hong Kong – and what came out of his studio shocked the world !! He produced a book on it. 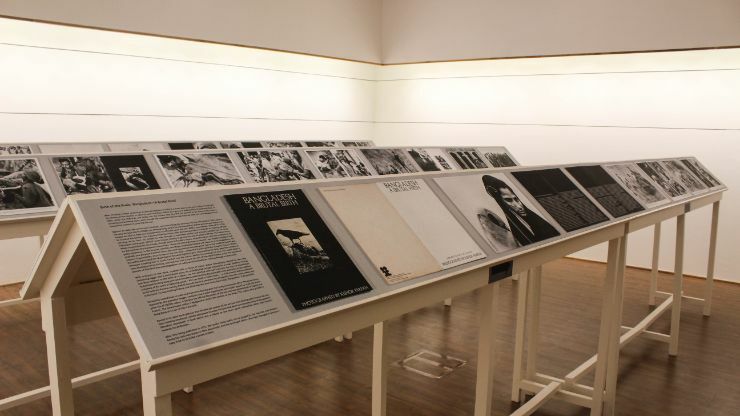 And the folios of the book are also being exhibited and they are being exhibited for the first time in India. 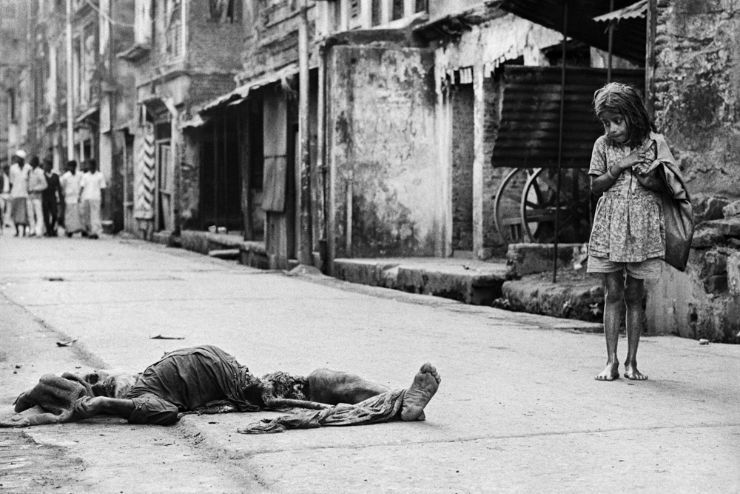 Kishor, was a chief photographer of Hindustan Times. He graduated from University of Southern California with a degree of masters in film making and documentary photography. 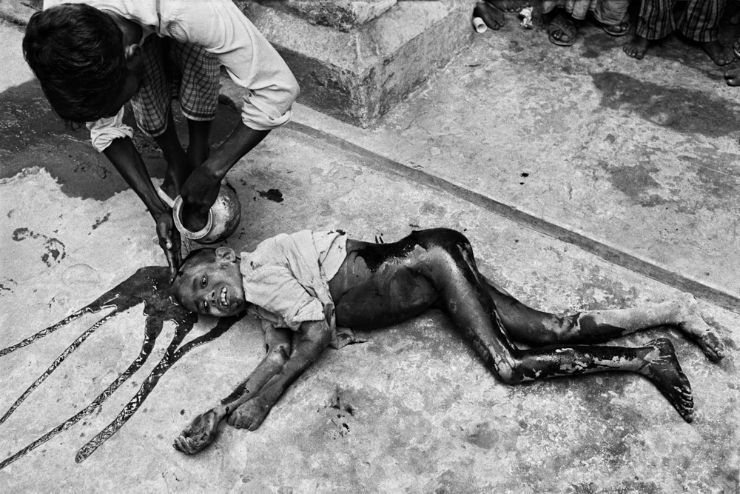 He revolutionised reportage photography in India. 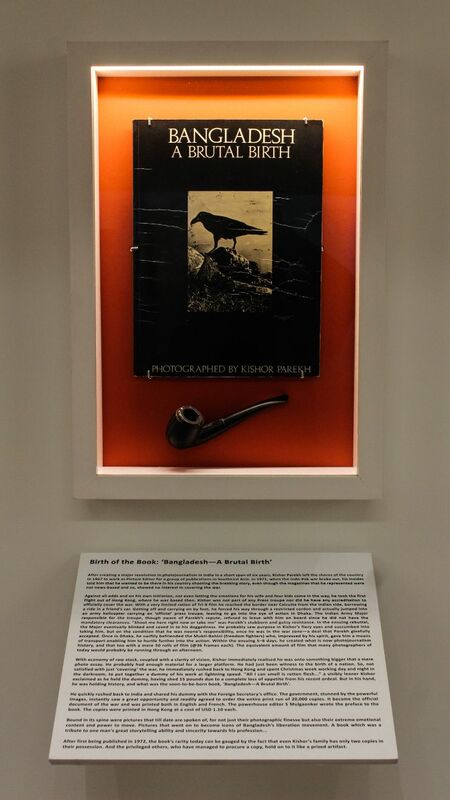 He was the first one to introduced use of 35 mm camera, multi column pictures, credit lines in 60’s.His works have been published in Time Magazine, National Geographic, Paris Match, London Times, Starn and Popular Photographs. 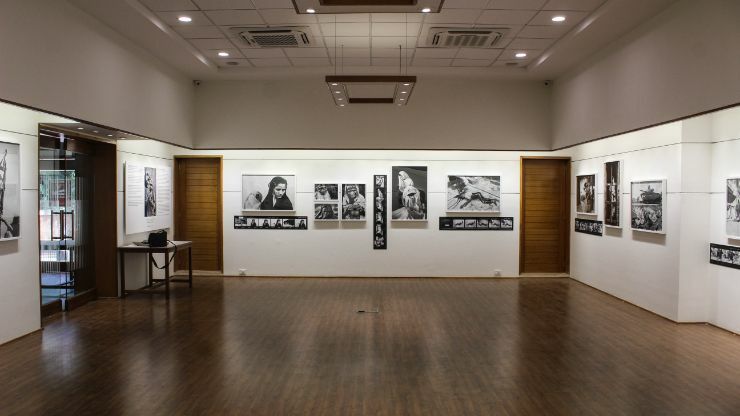 Ahmedabad is lucky to have this exhibition being showcased over here, these images have been rarely exhibited in India and I congratulate Navjeevan Trust and Team of Gujarat photo festival for their hard work for assembling this marvellous exhibition here. 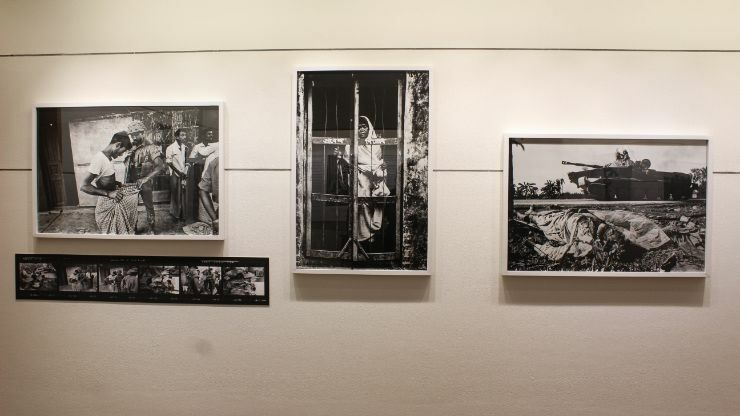 Already Pablo Bartholomew’s photographs are being exhibited at NID’s paldi campus, and with this extended exhibition April couldn’t get any better for Ahmedabad. 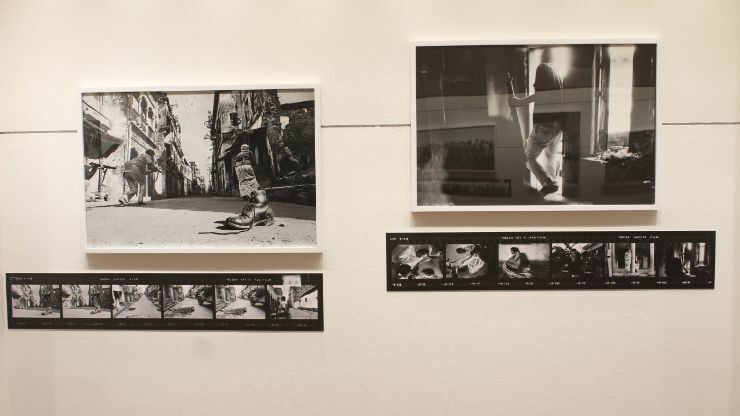 The Exhibition will be on till 30th of April, its timings are 12pm to 9pm.